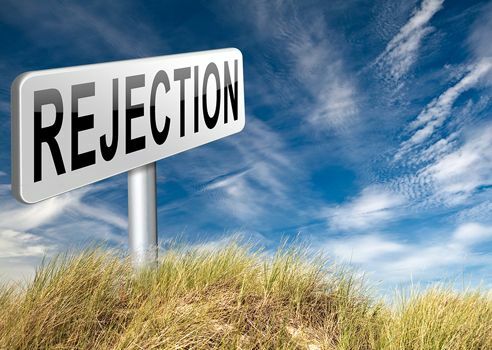 How much rejection have you faced? This is my weekly installment of “writing about writing,” in which I scan the world to find websites, books and articles to help other writers. Today I discuss a Twitter thread on writerly rejection…. An American poet whose debut collection Prelude to a Bruise was named a 2014 finalist for the National Book Critics Circle Award for poetry, Saeed Jones is also executive editor for culture at BuzzFeed.